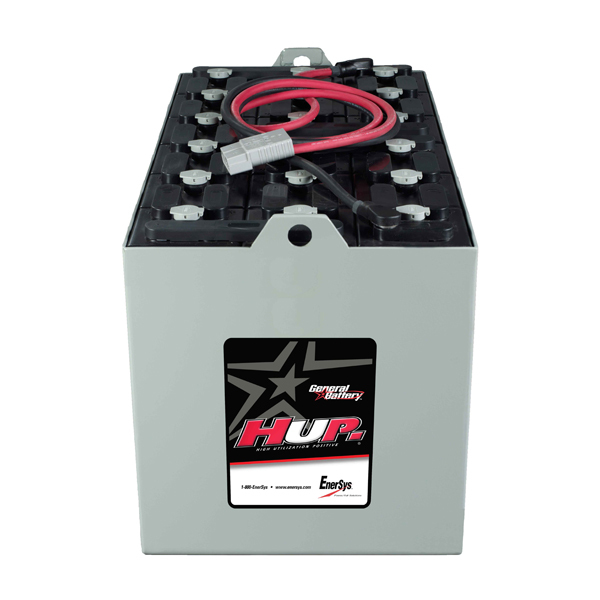 P&H Equipment offers a complete line of industrial lift truck batteries and chargers. 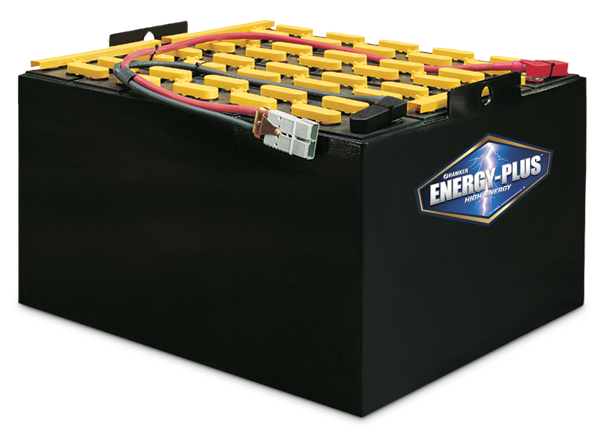 Call us today and request an estimate to test and inspect your battery or charger. 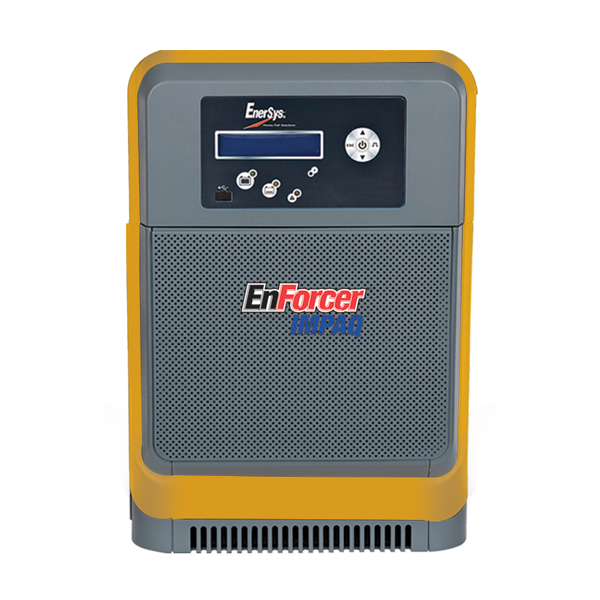 We can electrically load test your battery to determine exact capacity remaining, replace damaged cables, replace defective cells, pressure wash and neutralize battery. © 2017 P&H Equipment. Website by Mockingbird Creative. ALL RIGHTS RESERVED.